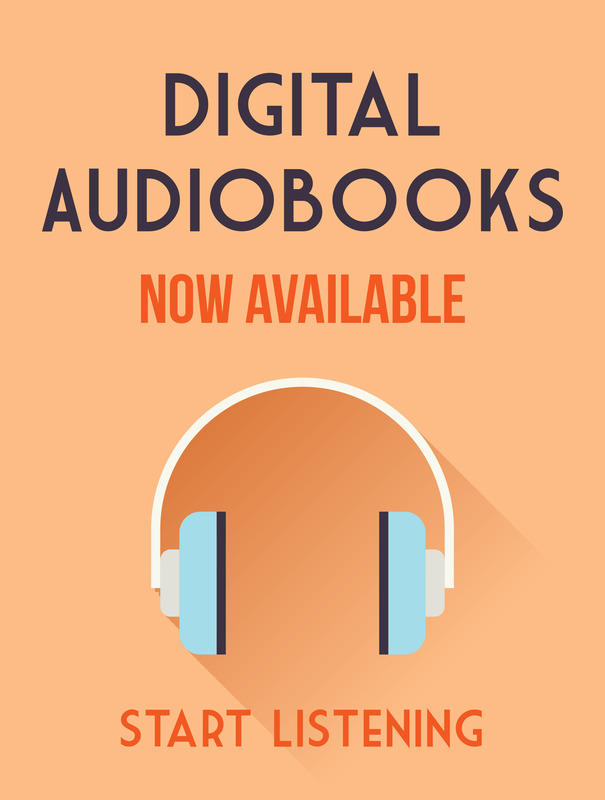 I’m thrilled Laurie R. King is our guest today sharing a bit of Japan with us. 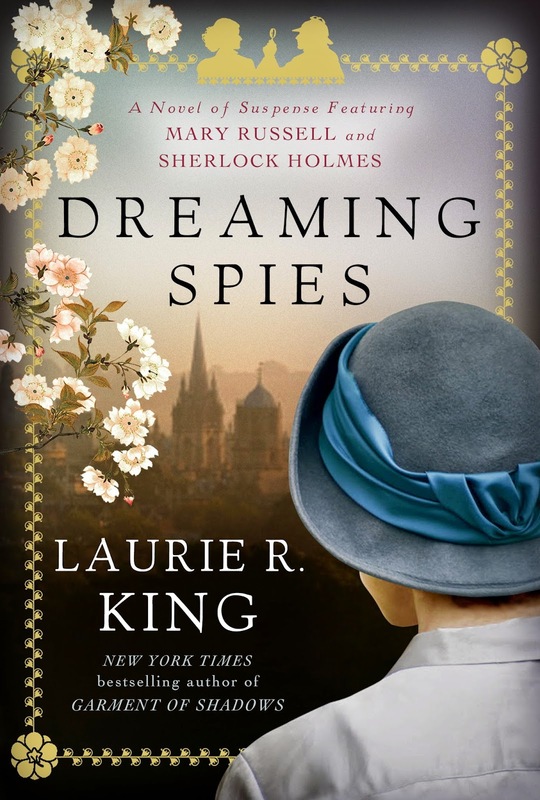 Even more thrilled and excited that she’s written Dreaming Spies, a new Mary Russell/Sherlock Holmes book. Mary Russell and Sherlock Holmes are on the steamer Thomas Carlyle, bound for Japan. Aboard the ship, intrigue stirs almost immediately. Holmes recognizes the famous clubman the Earl of Darley, whom he suspects of being an occasional blackmailer: not an unlikely career choice for a man richer in social connections than in pounds sterling. And then there’s the lithe young Japanese woman who befriends Russell and quotes haiku. Haruki Sato agrees to tutor the couple in Japanese language and customs, but Russell can’t shake the feeling that the young woman is not who she claims to be.